This course is restricted to people 18 years or older who have some coaching experience and are looking to develop their skills further or for assistant coaches to progress from assistant coach to coach. The course is open to BCCMA member and non-members alike. It is expected that participants have completed at least 3 years martial arts practice. Please note that course places must be booked on the system in advance, places will not be available on the day. The Level 2 National Governing Body (NGB) training course is designed for those who have some coaching experience and are looking to develop their skills further and for assistant coaches to progress from assistant coach to coach. It is expected that participants have completed at least 3 years martial arts practice. 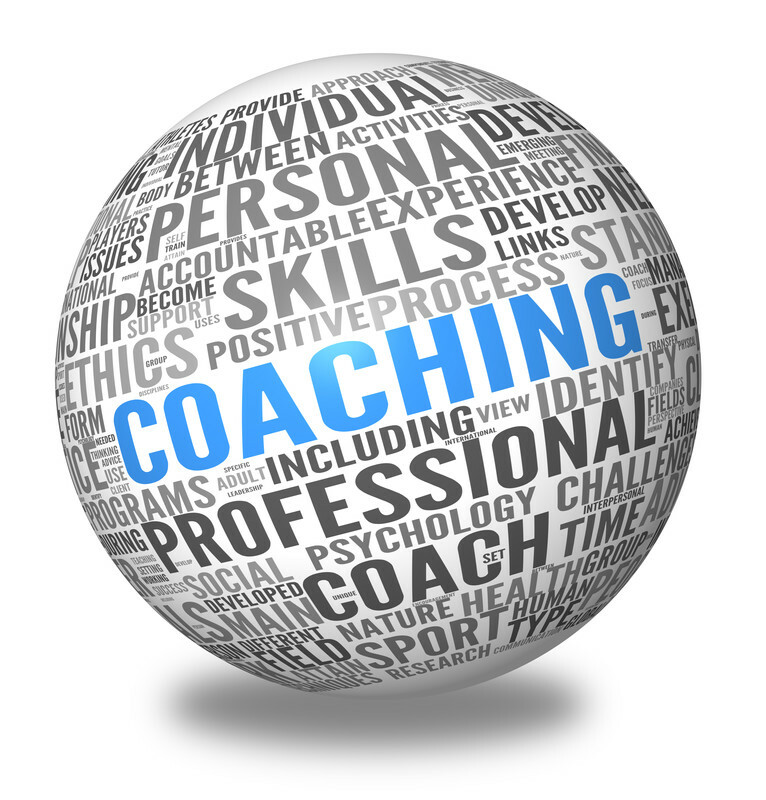 The course covers the legal requirements of coaching, particularly the health and safety implications and your ‘duty of care’ to your participants and any other you allow in the training environment.